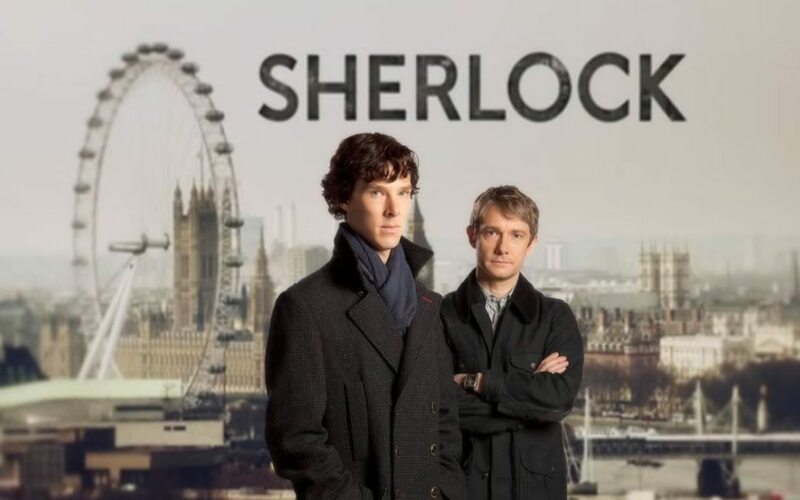 If you watch the British TV show “Sherlock,” you’ll see the importance of mobile development. “Sherlock” is set in the present day, in the great city of London, and the Sherlock Holmes played by Benedict Cumberbatch has a lot in common with the way that Arthur Conan Doyle originally wrote the character. He’s very observant and can learn a lot about a person in a single glance. He’s very active and he examines the crime scene inch by inch, looking at it through his magnifying glass. And, of course, he has his sidekick Watson who accompanies him on all his adventures. In some ways, this modern Sherlock’s way of solving crimes is very different from the original’s. For one, he gets a lot of his information from the internet which he often accesses through his phone. The benefit of this is that Sherlock can go anywhere he wants and still have access to the internet. So if there’s something important going on in the news, he can check to see if it might have some relevance to the case he’s working on. If any research needs to be done that is relevant to the case, Sherlock does it through his phone. This could include researching art galleries, if the case involves catching an art thief. Or looking up people if he’s trying to find out the identity of the victim. And, of course, looking at the mobile apps that the victims have on their phones can also tell him a lot about them, who they’re in contact with and what their interests are. These days, a phone is a record of a person’s life. It contains their music, their books, their contacts etc. It even has the aesthetic appearance that the person likes. For example, in “A Study in Pink,” one of the “Sherlock” episodes, we note that the victim is carrying everything pink, including her phone. We all know that the internet, especially on mobile phones, has become indispensable nowadays. But now, we also know that we could be helping budding Sherlocks to solve their cases! Contact us for more information on mobile web development and enhancing your web presence in general.